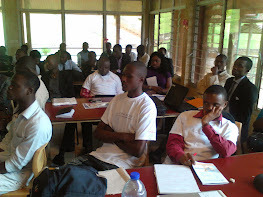 I just came back from long trip to speak for the JCertif Express Tour hosted by JUG Leaders and GDG Organizers. I was touring Africa visiting Java Developers in Abidjan (Ivory Coast), Yaoundé (Cameroon), Douala (Cameroon) and Brazzaville (Congo). 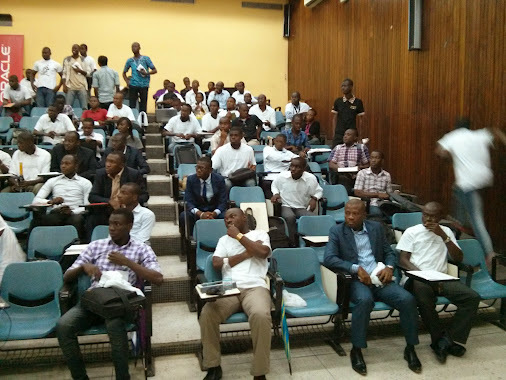 Next Step : Java EE7 in Kinshasa (coming soon). On behalf of the JUG-AFRICA and JCertif Team we warmly thank Michelle Kovac and Yolande Poirier form Oracle for your ongoing support. We're really welcoming your continued effort in advocating about Java technology in Africa. I enjoyed this post of yours and I must say that every time I come back to your blog,Thanks for keeping me updated. Software developers to create stunning mobile application with ease. Further, they can make use of this platform at free of cost. Java Course in Chennai | Best JAVA Training in ChennaiThanks for your informative post on Java application development. Thanks Admin…. For sharing such a useful post, I hope it’s useful to many individuals for developing their skill to get strong career soon.